South Granville’s art galleries offer a wide selection of solo, feature or group shows to keep you topped up with creative inspiration throughout the year. Here is a short selection of the latest art exhibitions in the frame for your cultural calendar into March. For more art galleries and currently showing artwork, refer to our Arts & Culture list. Chris Langstroth is the artist in highlight at the Kurbatoff Art Gallery. He has been a full-time artist for over thirty years after attending the Ontario College of Art, and later graduating from Ryerson University in Toronto, specializing in film and photography. 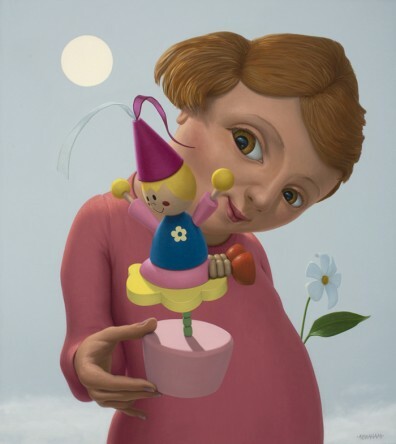 This show features his work that balances abstraction and figuration. 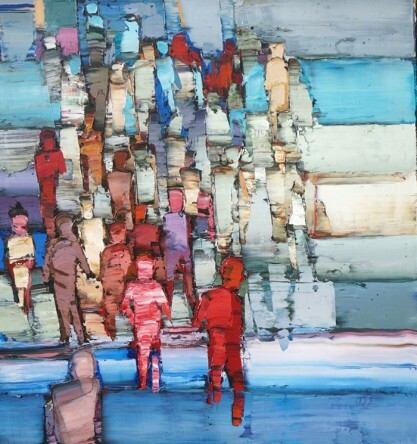 See here for more examples of Chris Langstroth’s artwork. Artisit Jamie Evrard creates rich still life and floral paintings using oil paint, monotype and watercolours. 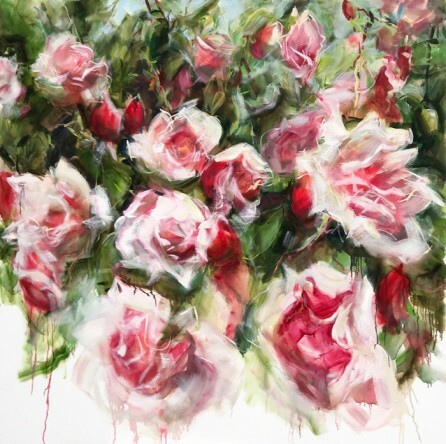 Her exhibition at the Bau-Xi Gallery – Brief Splendours – describes both the brevity of a flower’s beauty and the elusive discoveries that punctuate the artist’s creative process. Evrard’s paintings on canvas, panel and copper are composed of many layers of gestural brushstrokes, rendered in bright pigments to reflect the dynamism of her signature floral subject matter. See here to view the collection. Opening Reception: Saturday, March 3, 2:00 – 4:00pm, Artist in Attendance. 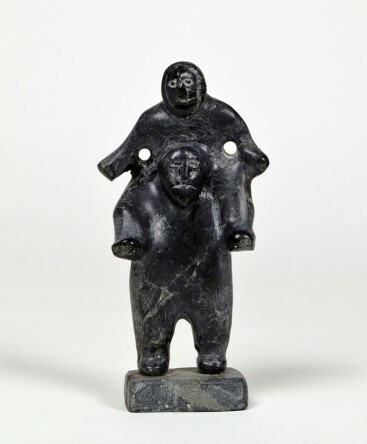 The Some Small Sculptures exhibition features 40 small and medium-scale sculptures from across the Canadian Artic. The show celebrates the form’s rich diversity of expression and tactile imagination in a range of materials and themes. The exhibition includes several examples of images of northern wildlife. Portraits of humans, another common theme of Inuit expression, are also featured extensively in the exhibition. And, several works in the exhibition are inspired by the spirit world that has always been a central feature of Inuit culture. See here to view the collection. 6.5 x 3 x 2 in. The group show at the Ian Tan Gallery features a selection and rotation of art from the 39 artists represented by the gallery. See here to view the collection.